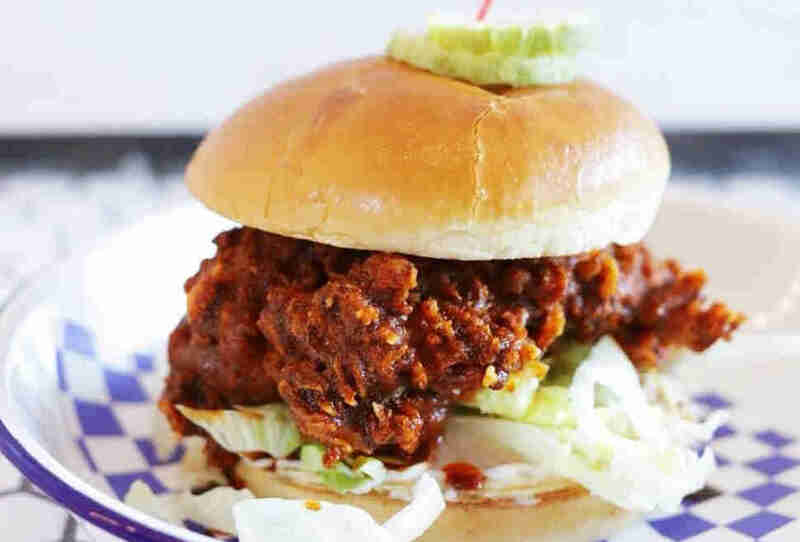 Nashville hot chicken is quickly becoming Nashville's worst kept secret. 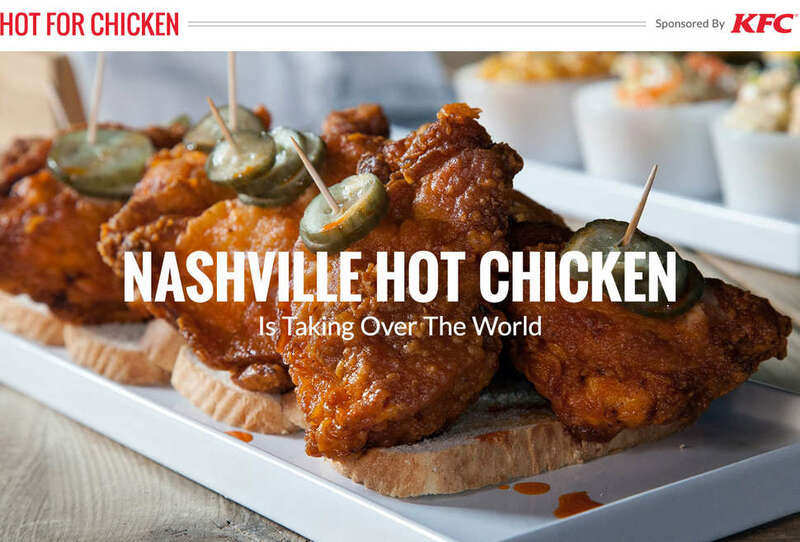 The scorching, crunchy poultry explosion -- so uniquely appetizing it'd make Music City a worthy vacation destination even without the music -- is suddenly popping up on menus from New York to Australia. To prepare you for your first encounter, we took a closer look at where hot chicken came from, where it's at, and where it's headed. Like any truly iconic dish, it has a great story to tell, filled with raw human emotion, controversy, and strange hallucinations. Back in the 1930s, Thornton Prince III’s girlfriend was so fed up with his womanizing that, one night when he stumbled into his Nashville home late and full of excuses, she decided to teach him a lesson. Putting a malicious twist on the old saying that the way to a man’s heart is through his stomach, she prepared Prince a buttermilk-fried chicken breakfast, doused in what she believed to be an intolerable amount of cayenne pepper. She showed him. Well, she showed him a business opportunity, anyway. Prince, soon single, honed the recipe (basically a flavor bomb of oil and a proprietary, cayenne-heavy spice mix) and opened a restaurant. 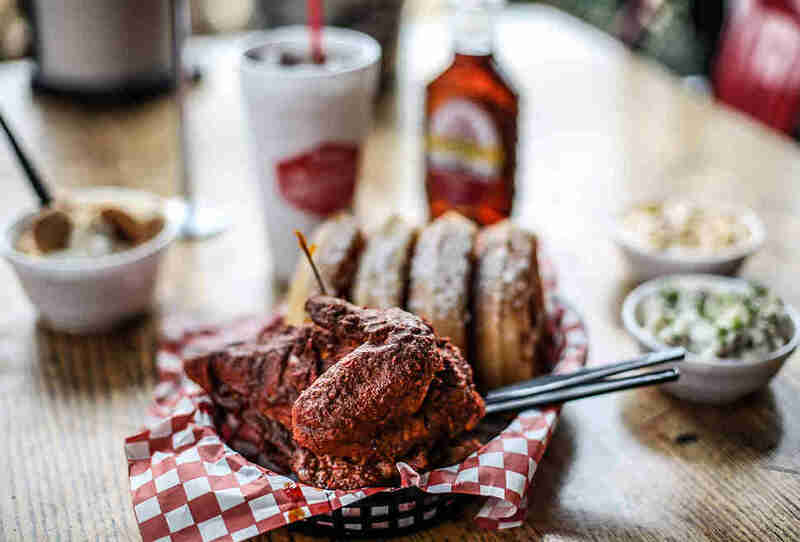 Fast-forward more than 70 years, and Prince’s Hot Chicken Shack is still considered the mecca of Nashville Hot Chicken. Far from the tourist traps, it sits in a nondescript mall, where food pilgrims from around the world converge. Today, Prince’s great-niece, Andre Prince Jeffries, carries on the family legacy and closely guards the exact recipe -- if you have a loved one you're currently hating, you’ll have to invent your own culinary punishment, or try therapy. As profound an institution as Prince's became, it didn't quickly become flush with imitators, perhaps not surprising given the degree of bravery and/or madness required of its customers. 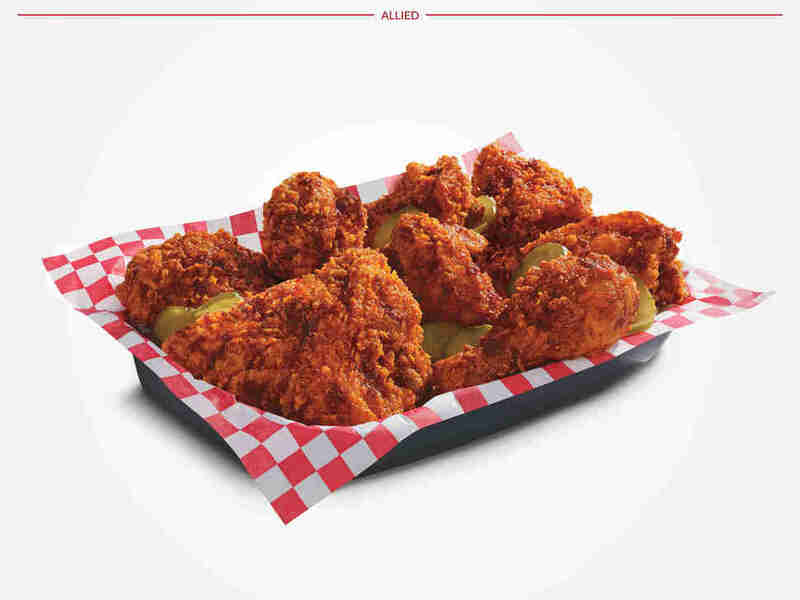 That began to change in the 2000s with the opening of spots like Bolton's Spicy Chicken & Fish (owner Bolton Mathews' uncle had opened a spot in the '80s but then fell ill; Mathews uses that same family recipe); 400 Degrees (its owner, Nashville native Aqui Hines, grew up eating at Prince's); and Isaac Beard's Pepperfire. 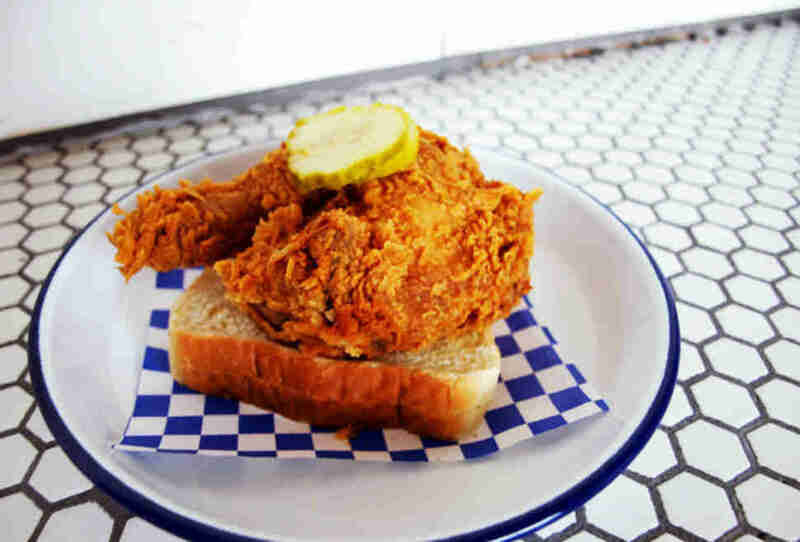 Whereas Prince's concentrates entirely on hot chicken, these spots -- all of which have their own proprietary spice blends -- opened the funnel for new devotees by adding a few other dishes to the mix and experimenting with new chicken preparations like Pepperfire's fulfilling marriage of tenders and deep fried grilled cheese, the Tender Royale. "Extra-hot" is served with warnings like, “don’t even think of touching your skin; put the toilet paper in the freezer as soon as you get home; and say your prayers.” Your nose and toes will tingle, your scalp will itch and your pores will sweat with each bite. Yet there’s something in that chicken that compels you to keep eating, long after you’ve officially lost your mind -- as actually happened to Sean Brock, the chef-owner of Charleston's famed Husk, who started hallucinating as he struggled to finish a serving while filming an episode of The Mind of a Chef. Emily Walters, a founding member of The Fraternal Order of Hot Chicken (the Facebook group is invite-only), insists that the chicken comes before the hot. “Ms. Prince serves perfectly fried chicken,” she says. “The fact that it’s got some spice on it is almost secondary. And the spice isn’t about the heat, it’s got to enhance the flavor of the chicken.” In other words, this isn't a novelty dish; heat won't make bad chicken good any more than a cowboy hat will turn a lousy singer into the next Hank Williams. You might be a long way away from Tennessee, but with KFC's new foray into Southern favorites, you'll never be too far from Nashville Hot Chicken. 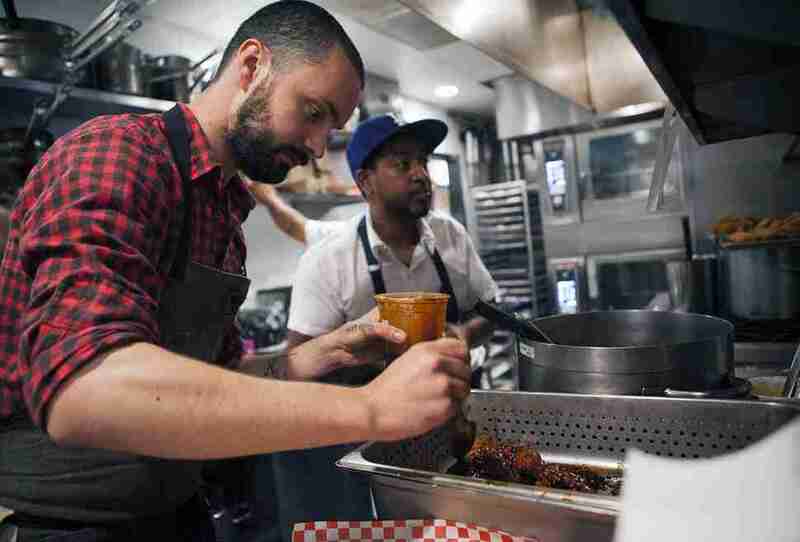 Chef Morgan McClone of Belle’s Hot Chicken, which now has outposts in Melbourne and Sydney, says that to truly replicate Nashville Hot Chicken you need to understand the South. The Kiwi himself lived there nearly four years, first working at Husk in Charleston and then moving to help Mr. Brock open Husk Nashville. 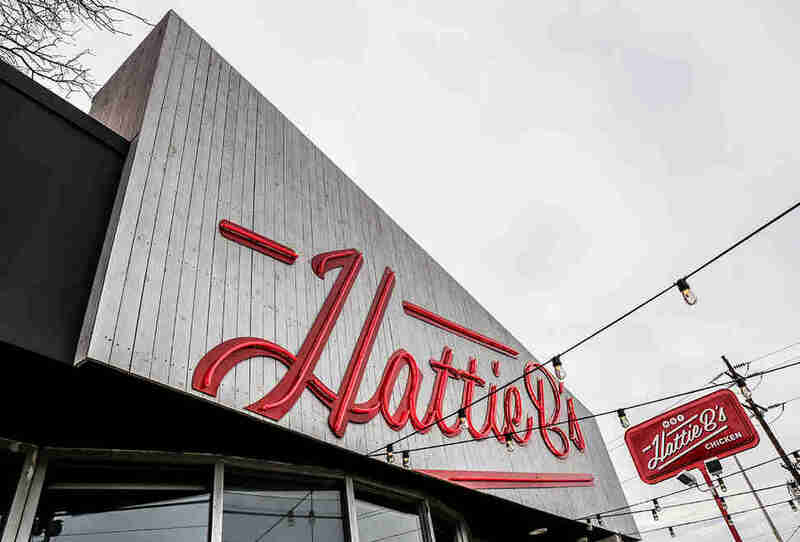 Hattie B’s majorly influenced his concept at Belle’s, though some minor tweaks had to be made for the intercontinental move. “Hattie B’s medium would be our hot,” he admits. “We had to make it one spice level less in Australia, but that’s really the only difference.” Ozzies were instantly infatuated: one group of guys came in 21 days out of 27 days, eating their way from mild to really ----ing hot.